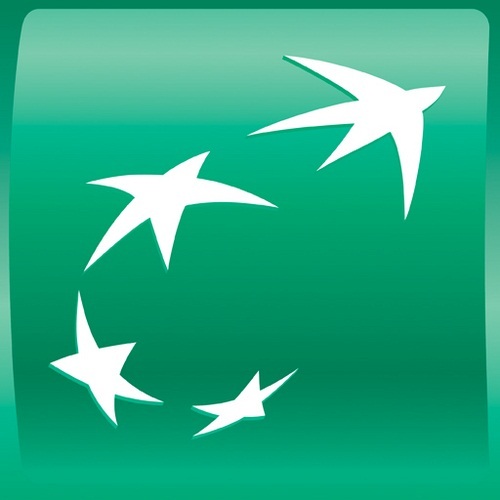 BNP Paribas, France’s largest bank, is set to announce it is adding Bitcoin to one of its currency funds in the coming weeks. A source for the International Business Times told the publication that “beta testing” of the technology had been taking place and that the news was due go public officially shortly. The article is currently the most read throughout the magazine’s online portal. BNP Paribas became the second French banking institution to nod to Bitcoin this week after the country’s third-largest bank, Société Générale, published a job offer calling for an IT developer on bitcoin, blockchains and cryptocurrencies. CoinTelegraph also reported on the Tunisian government as it announced it was looking for an intern in its Ministry of Communication Technologies and Digital Economy in order to explore both Bitcoin and blockchain technology.